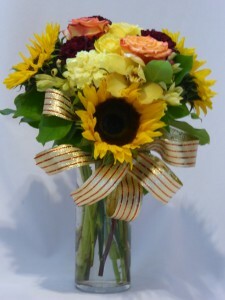 Roses, Flowers, Sunflowers, Thanksgiving Day. 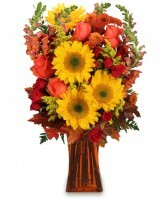 Rake in the Smiles with the Fall Flowers for the Autumn Season. 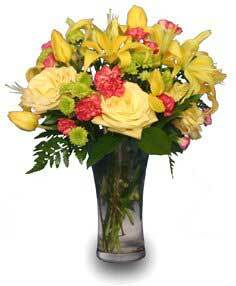 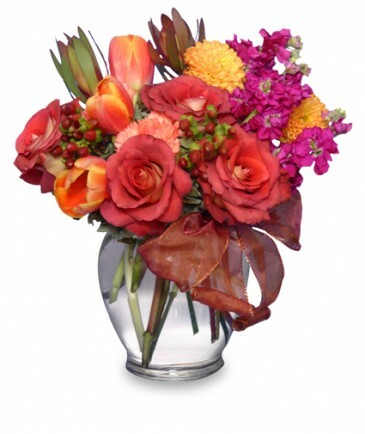 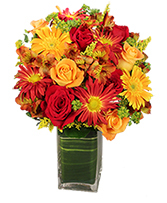 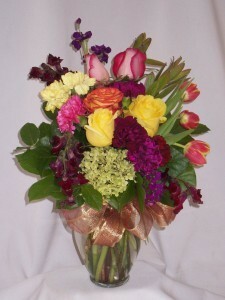 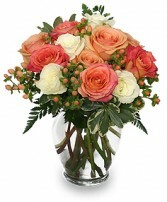 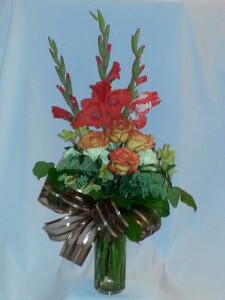 Order Your Fall Flowers from AMAPOLA BLOSSOMS FLORISTS, FLOWERS, ROSES. Orange, Yellow, Burgundy, Red and Brown, Choose your favorite Autumn Colors from AMAPOLA BLOSSOMS. 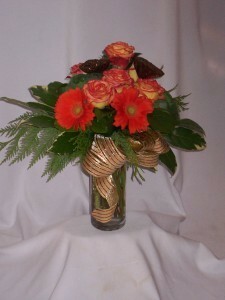 FIREFLY, "Fresh Flowers, Roses & Gifts. 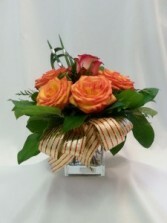 Prince George BC AMAPOLA BLOSSOMS FLOWERS: ROSES, FLOWERS, GIFTS FLORISTS. Fresh Flowers, Centerpiece Flowers, Prince George BC, CA. 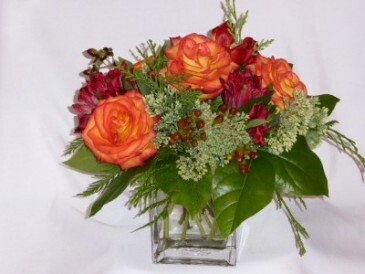 Send Flower or Roses directly from AMAPOLA BLOSSOMS FLOWERS Your Local Florist and Flower Shop Prince George BC, with Same Day Delivery straight to your door.